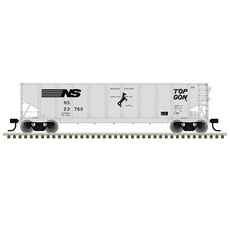 N G-86R TopGon 6-Pack - Ready to Run -- Norfolk Southern #23136, N G-86R TopGon 6-Pack - Ready to Run -- Norfolk Southern #23136, 23141, 23144, 23147, 23153, 23157 (1993) ArtNr. 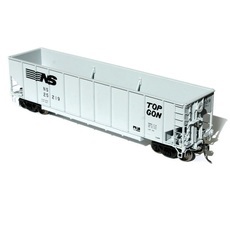 : 50002941 mehr >>>Atlas Model Railroad Co.
"N G-86R TopGon - Ready to Run -- Norfolk Southern #23760 (gray,"N G-86R TopGon - Ready to Run -- Norfolk Southern #23760 (gray, black; 25000th Rebody Car Markings) ArtNr. 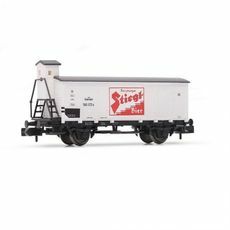 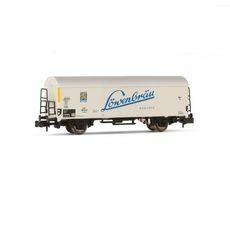 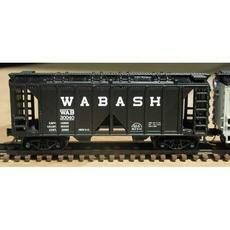 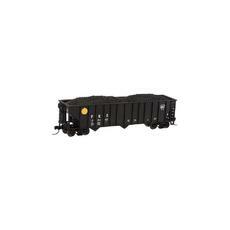 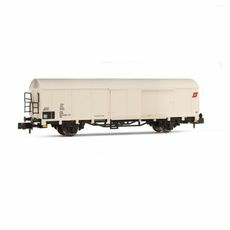 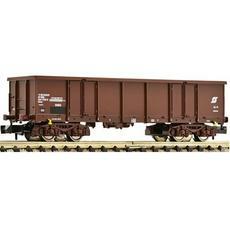 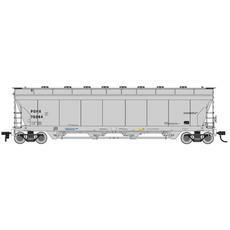 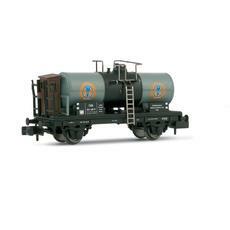 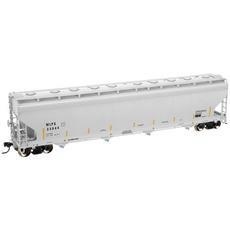 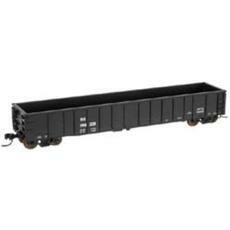 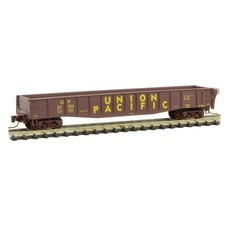 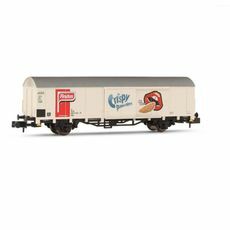 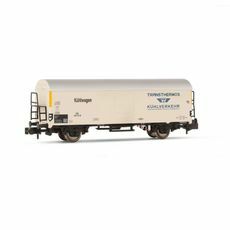 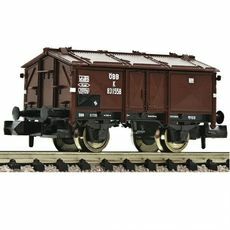 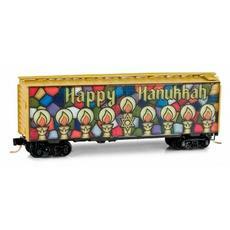 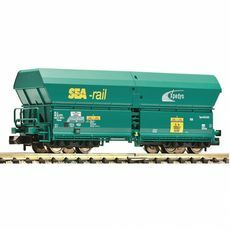 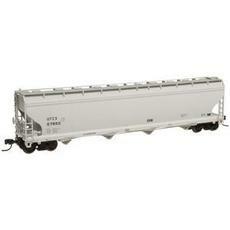 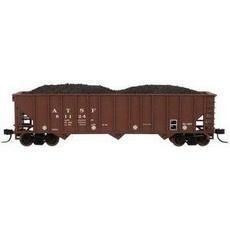 : 50002937 mehr >>>Atlas Model Railroad Co.
N ACF 5701 Centerflow Hopper WLPX #35044Atlas Master(R) ACF 5701 Centerflow Plastics Hopper WLPX #35044 (Westlake Polymers) Walthers Part # 150-50000492 N scale mehr >>>Atlas Model Railroad Co.
N ACF 5701 Centerflow Hopper UTCX #57652Atlas Master(R) ACF 5701 Centerflow Plastics Hopper UTCX #57652 (Union Tank Car) Walthers Part # 150-50000491 N scale mehr >>>Atlas Model Railroad Co.
N ACF 4-Bay Center Flow Covered Hopper UndecoratedACF 4-Bay Center Flow(R) Pressureaide(R) Covered Hopper - Ready to Run Undecorated Walthers Part # 150-40000 N scale mehr >>>Atlas Model Railroad Co.
N Trinity 25,500-Gallon Tank Car undecorated #10Master Trinity 25,500-Gallon Tank Car - Ready to Run Undecorated Version #10 (1993 ADM) Walthers Part # 150-50000703, p. 66 Walthers 2012 N&Z Scale Reference N scale mehr >>>Atlas Model Railroad Co.
N ACF 4-Bay Center Flow Covered Hopper PGHX #76060ACF 4-Bay Center Flow(R) Pressureaide(R) Covered Hopper - Ready to Run Trinity Rail Management PGHX #76060 (gray, Reporting Marks Only) Walthers Part # 150-50000622 N scale Ready-to-ru ... mehr >>>Atlas Model Railroad Co.
N Master Coalveyor Bathtub Gondola Sullivan Scrap MetalMaster Coalveyor Bathtub Gondola - Ready to Run Sullivan Scrap Metal EAMX #451 (black, yellow Conspicuity Markings) Walthers Part # 150-43872 N scale Built in the 1980' ... mehr >>>Atlas Model Railroad Co.
N Pullman-Standard PS-2 2-Bay Covered Hopper PRR #257757Trainman(R) Pullman-Standard PS-2 2-Bay Covered Hopper - Ready to Run Pennslvania Railroad #257757 (gray, Shadow Keystone Logo) Walthers Part # 751-50000902 N scale mehr >>>Atlas Model Railroad Co.
N Pullman-Standard PS-2 2-Bay Covered Hopper PRR #257723Trainman(R) Pullman-Standard PS-2 2-Bay Covered Hopper - Ready to Run Pennslvania Railroad #257723 (gray, Shadow Keystone Logo) Walthers Part # 751-50000901 N scale mehr >>>Atlas Model Railroad Co.
N Pullman-Standard PS-2 2-Bay Covered Hopper NAHX #31464Trainman(R) Pullman-Standard PS-2 2-Bay Covered Hopper - Ready to Run Rock Island NAHX #31464 (gray, black, Small Logo & Lessee Markings) Walthers Part # 751-50000894 N scale, mehr >>>Atlas Model Railroad Co.
N 90-Ton 3-Bay Hopper with Load ATSF #81042Trainman(R) 90-Ton 3-Bay Hopper w/Load - Ready to Run Santa Fe #81042 (brown, No Logo) Walthers Part # 751-50000737, p. 81 Walthers 2012 N&Z Scale Reference N scale Bild mit anderer Numm ... mehr >>>Atlas Model Railroad Co.
N 90-Ton 3-Bay Hopper with Load PRR #180566Trainman(R) 90-Ton 3-Bay Hopper w/Load - Ready to Run Pennsylvania Railroad #180566 (black, yellow Dot, Small Keystone) Walthers Part # 751-50000731, p. 81 Walthers 2012 N&Z Scale Reference ... mehr >>>Atlas Model Railroad Co.